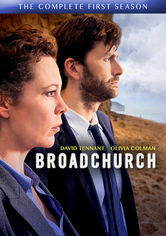 After a young boy is murdered in the small seaside town of Broadchurch, local detectives Ellie Miller and Alec Hardy are assigned the mysterious case. 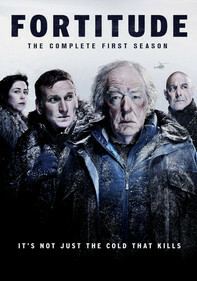 This crime series follows the clues, obstacles and red herrings that surface in the investigation. 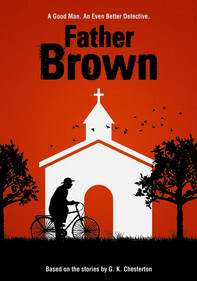 After a young boy is murdered in a coastal town in England, the close-knit community is subjected to the relentless glare of the media while the police, led by a newly arrived, conflicted detective, hunt for the killer and uncover horrifying secrets. 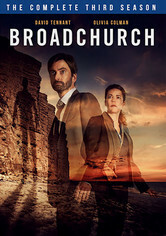 The tiny coastal town of Broadchurch is rocked by the murder of a young boy -- and while detectives Alec Hardy and Ellie Miller arrested a suspect, the trial will prove to be more complicated and reveal more secrets than anyone imagines. 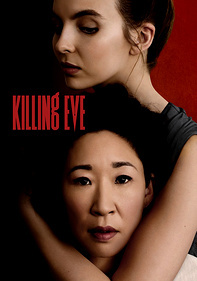 Picking up three years after Season 2, the final season of this crime drama continues to expose the dark side of its seemingly quiet seaside setting, this time through a sexual-assault case that Miller and Hardy will be hard-pressed to solve. 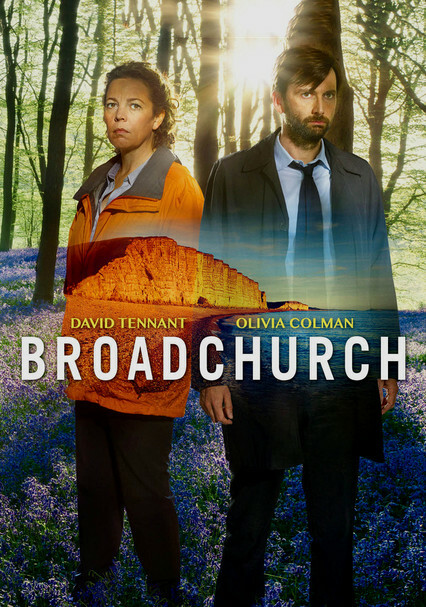 Parents need to know that Broadchurch revolves around the death of an 11-year-old boy, but there's no blood and only a few brief shots of the body. That said, you will hear some unbleeped swearing (mostly "s--t") and other salty terms like "piss off" and "hell." 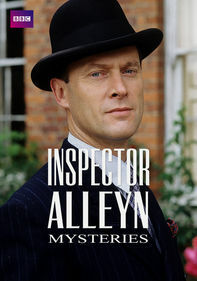 All other iffy content is mostly described rather than shown: several characters are involved in illegal drug-dealing, and two characters are having an affair. 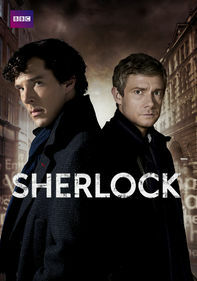 Two characters, one of whom is married, are having an affair. 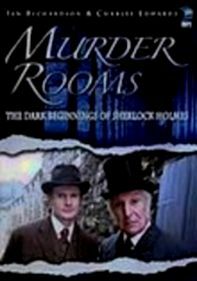 Violence is implied with the dead body of an 11-year-old boy, but it's a bloodless crime. Some audible swearing (mainly "s--t"). Other terms include "piss off," "hell," etc. 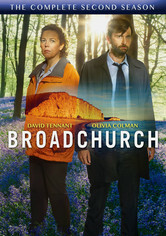 While the detectives' quest for the truth is a constant, so is the prevailing sense that the small town of Broadchurch -- a seemingly idyllic place -- is teeming with secrets. On the plus side, justice is ultimately served. A teenage girl is dating a drug dealer, and police find a stash of cocaine under her bed. 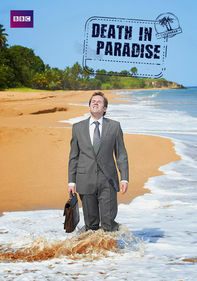 A local hotel owner is also a drug dealer.